We're a strategy, design, and Drupal development company that has created some of the most high-profile and award-winning websites for large-scale publishers. As one of the first Drupal agencies, we've been highly recognized for our body of work, authentic approach, and leadership in Drupal innovation, having contributed to more than 150 modules. Our clients include NBC Universal, Syfy, George Lucas Educational Fund (Edutopia), NYU School of Medicine, Martha Stewart Living, Hotwire, Principal Financial Group, and Verizon. 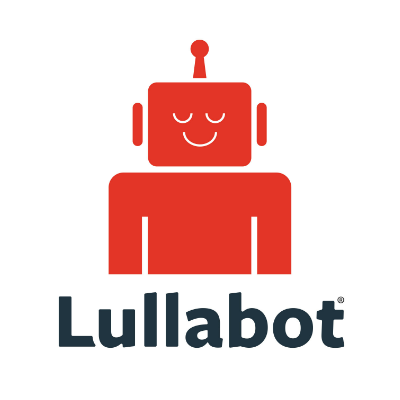 We're Lullabot; it's great to meet you.